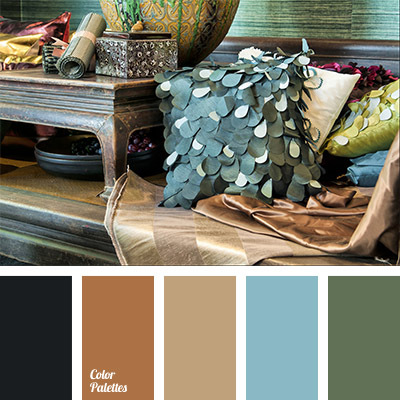 Copper shades of brown combined with turquoise and marsh green are well-suited for decoration of a living room. 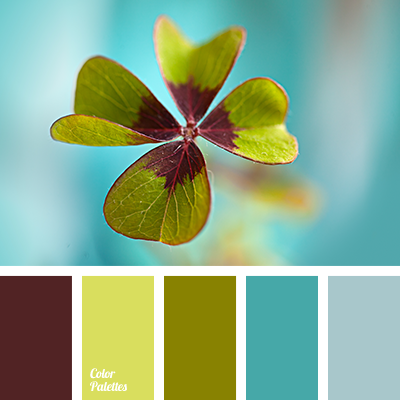 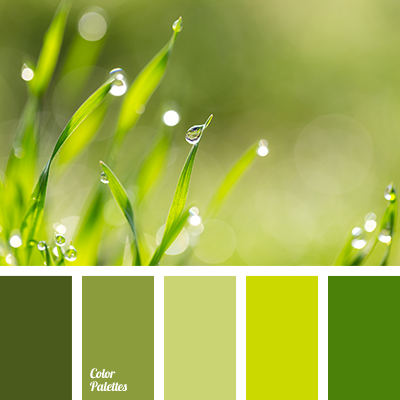 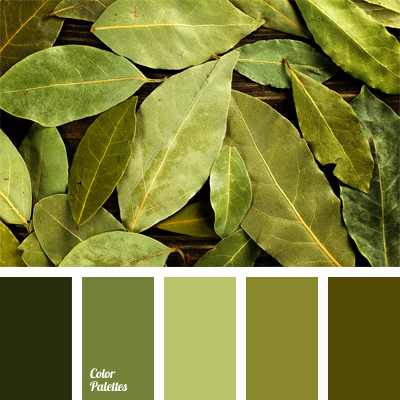 These colors will look great in textile decoration. 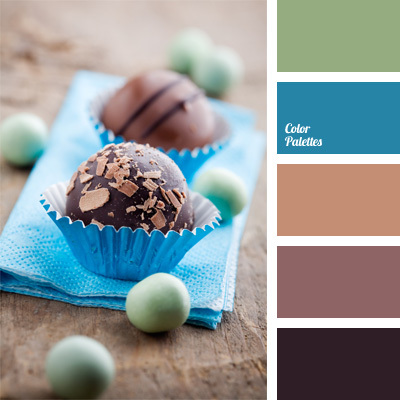 almost black color, black and green, brown and turquoise, color matching for textiles, copper shades of brown, granite color, green and blue, green and brown, marsh green and turquoise, shades of brown, turquoise.